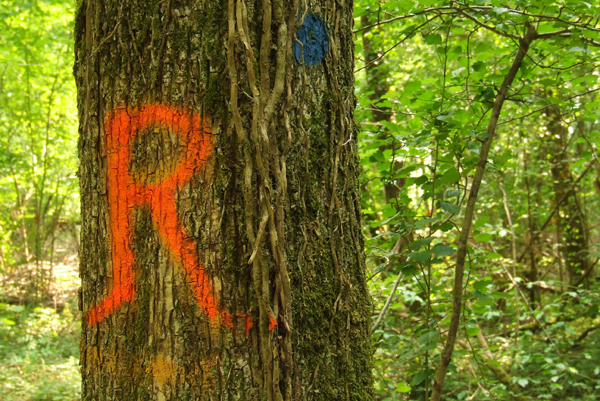 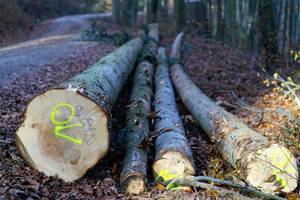 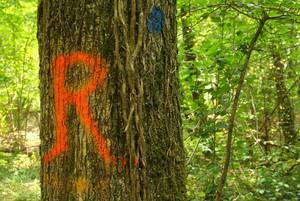 DUPLI-COLOR Marking Spray for Construction and Forestry for temporary markings, especially on tree trunks and timber. 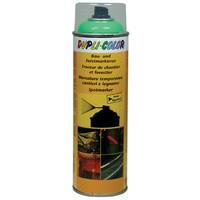 Also suitable for markings on streets and buildings. 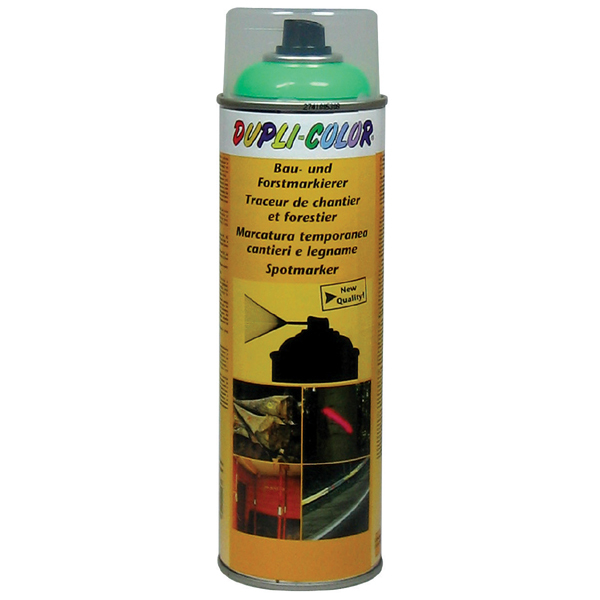 The special sprayhead with capillary tube allows to spray plane, but also writings.